Line of Credit is the first feature film from Georgian filmmaker Salomé Alexi. Nino, the title character, is a shop-owner in Tbilisi— when the global recession hits the Republic of Georgia like the rest of the world, Nino resorts to pawning family heirlooms to throw her mother a birthday party; as things worsen, she takes out loan after loan to keep her business afloat. Line of Credit is a fictional account of the Georgian debt crisis, and some 172,300 families who lost their homes as a result of mortgage loans between 2009 and 2013— 14% of the nation’s population. 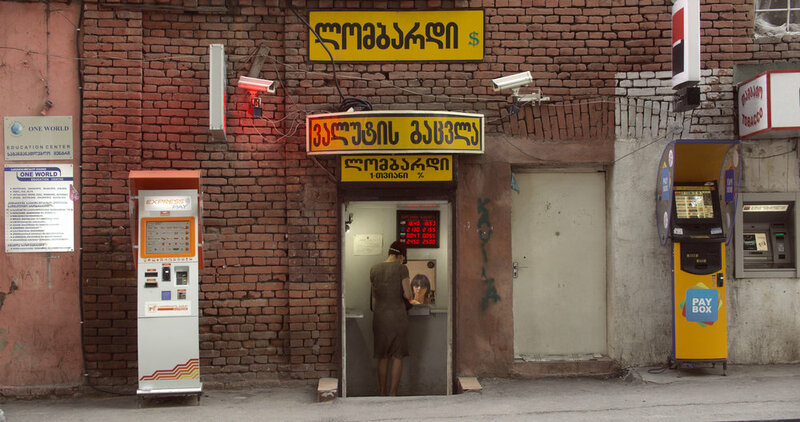 The film’s strength lies in its ability to maneuver the complexities of predatory lending, a post-Soviet society’s ignorance of financial institutions, and the pratfalls of individual consumerism with a deft, comic touch that never reveals its hand. Alexi won the Golden Lynx for Best Film at New Directors/New Films 2015 for this potent social allegory. Tamara is a Georgian guest-worker who cares for an elderly woman in Italy. When her husband perishes in a car accident, Tamara finds herself unable to leave Italy due to her illegal status. Felicità addresses a stark reality in modern Georgia: more than 1 million of the country's 5 million citizens live and work abroad— 62% percent of them women. An examination of the absurdity and stasis that characterize the lives of Georgian children whose mothers are away for many years. Salomé Alexi's first short film premiered at Venice, where it was awarded a Special Mention "for providing a fresh and funny look at a serious economic and political problem." 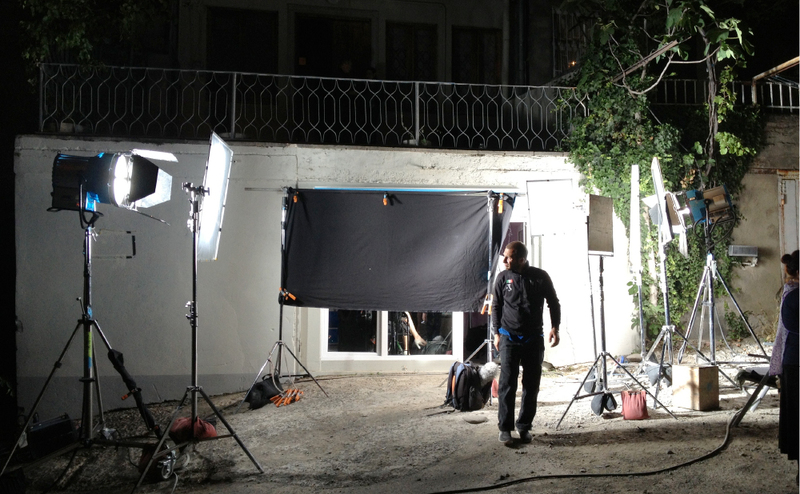 It went on to screen at Trieste, Ischia, Tbilisi, Moscow, and New Directors / New Films 2010. "Salomé Alexi maintains a beautifully light, comedic tone in her feature-film debut… Her camera observes the deadpan humor that exists alongside the desperate straits in which the people find themselves"
"With or without geopolitical annotation, this is a film about life under poverty; its mix of droll awkwardness and cruel irony will resonate for anybody whose obligation to the past finds them barely managing to prop up the present"
"[Alexi] has a knack for staging as much action as possible within her precise, clean compositions—tonally uniform, and socially relevant"